Robin Hood's Village Volunteer Dig Update! The fieldwork for phase 1 of the Robin Hood’s Village Volunteer Dig has now been completed. The excavations ran from the 14th - 25th of July 2014, and was Mercian's contribution to the Festival of British Archaeology. The dig engaged a large number of people in the village of Edwinstowe with 15 test pits dug in gardens around the village. A significant number of properties have now signed up for stage 2 which is now being organised for the autumn by popular demand. Alongside the local community people volunteered from all over the region and around the United Kingdom with people coming from around England and Northern Ireland. "I'd just like to say thank you so much to Andy, David and Sean for the last three days of getting dirty in test pits. I have made new friends, had loads of fun and have definitely learnt a lot from this experience. Could not have asked for a better first dig! I'm sure you'll be glad to know this has been the highlight of my trip and that I am so glad I came along." - Dana Abbott, Queensland, Australia. The project has also had a significant international following online via the Sherwood Forest Archaeology Project Facebook page with over 300 new followers joining us during the duration of the dig. We now have 5,435 followers for the Project http://www.facebook.com/sherwoodforesthistory . 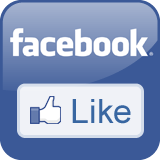 We also picked up 130 new likes for Mercian's own facebook page during the dig- swelling the total to 1,283 http://www.facebook.com/mercianarch . 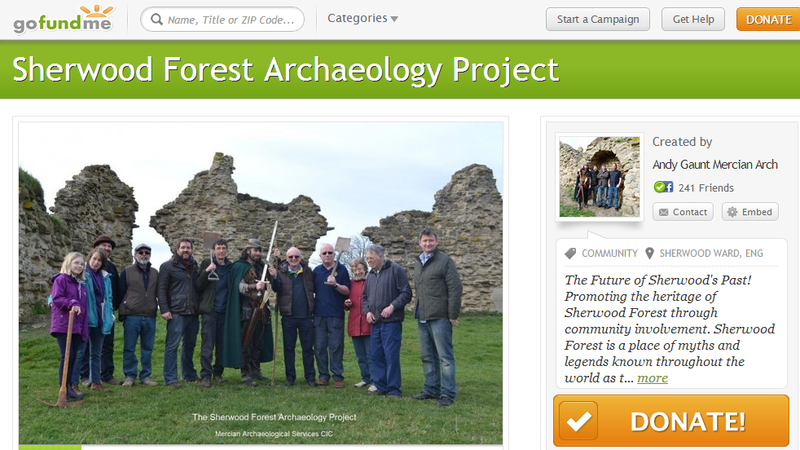 All great promotion for Sherwood Forest and its community and heritage. We were also joined by the Newark and District branch of the Young Archaeology Club, members of the Edwinstowe Beavers Group, and members from the Southwell, and Newark branches of Reach Learning Disabilities Group. 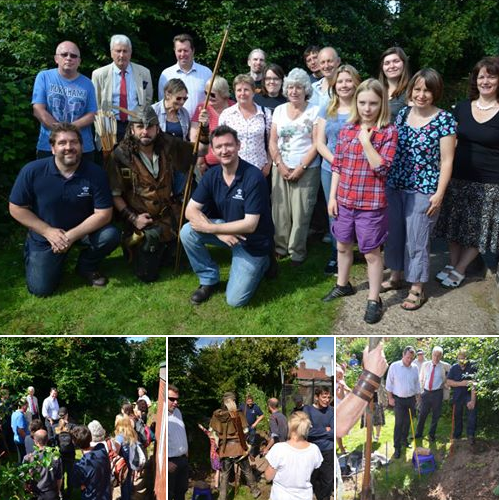 We were also fortunate to have the Member of Parliament for Newark and Sherwood, Mark Spencer MP, Robin Hood aka Ezekial Bone of Nottingham Town Tours: http://www.ezekialbone.com/robinhood, and Patrick Candler of Sherwood Forest Trust join us to open the dig on the 14th of July. All this has been possible partly due to a new way of funding Community Archaeology in Nottinghamshire- with no expense to the tax payer! All money raised goes to support the project so that people can continue to benefit from FREE access to Community Archaeology in the heart of Sherwood Forest! This forms part of Mercian's attempt to create a sustainable future for Community Archaeology in Nottinghamshire and Sherwood Forest. The Future of Sherwood's Past!